The Fletcher Pilates® Program of Study is the most comprehensive and definitive international Pilates educational program of its kind. 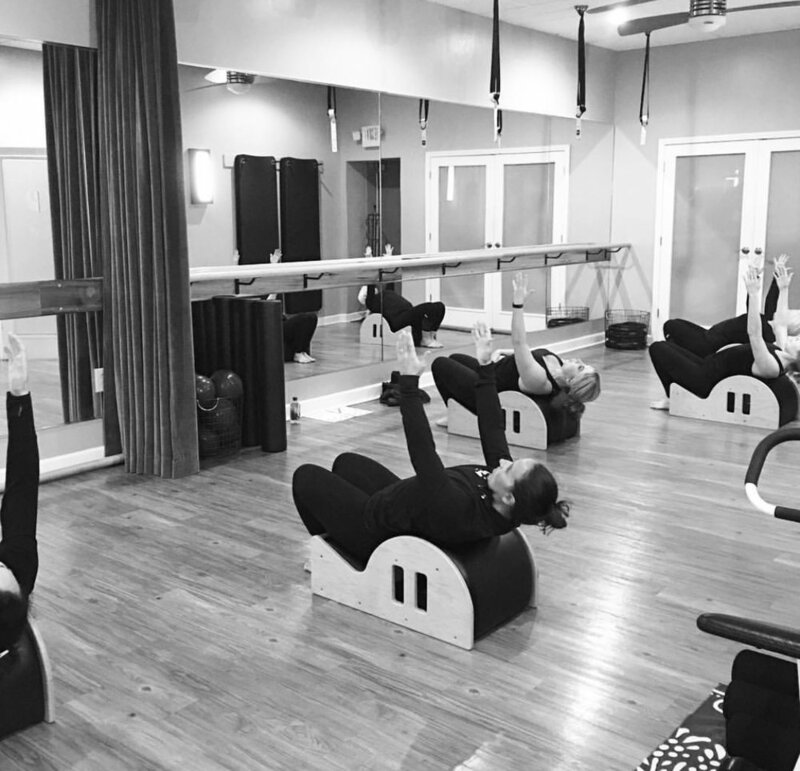 The Fletcher Pilates continuing education program derives from the physical conditioning method developed by Joseph and Clara Pilates in the 1920s and expands to include its evolution and ongoing interpretation by Pilates Master Ron Fletcher. The multi-dimensional Fletcher Pilates Program of Study includes 80 hours of prerequisite student teacher study prior to application into the Comprehensive Program, which is designed to be completed in 12 to 15 months. Fletcher Faculty are a uniquely talented, highly experienced group of individuals who are selected by the Fletcher governing body to guide students through each step of the educational process. 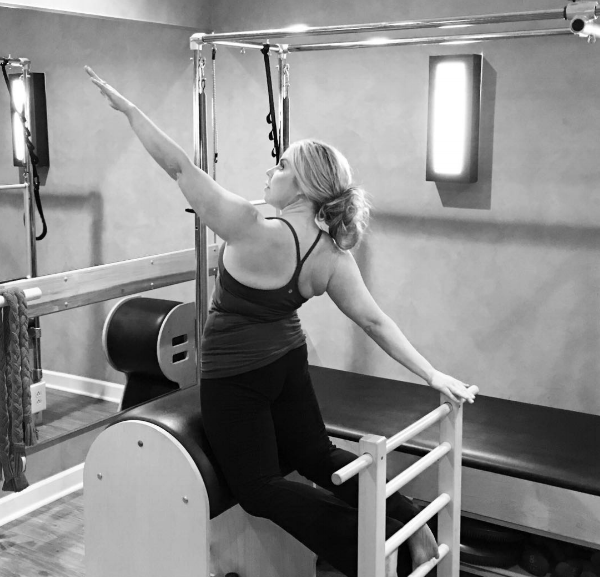 As a Fletcher Faculty Member, Jen Mapalad, Owner of Body Temple is authorized to teach the entirety of the Fletcher Pilates® Program of Study including the Comprehensive Program, the Preparatory Course, and our Continuing Education and Licensing Courses. Calling all teachers, fitness professionals, or clients who want to deepen their understanding of Pilates Mat principles! We will be hosting a Fletcher Pilates Licensing Course this November, and the early bird registration is live. This course will change the way you move! Even if you've been practicing or teaching Pilates for years, you won't believe the in-depth teaching this course provides. Fletcher Pilates® Matwork is based on correct alignment, precise initiation and spinal articulation - foundational concepts and principles of the Pilates method. Participants will gain a deeper understanding of the Pilates Matwork through an in-depth focus on the Fletcher Fundamentals™ and Percussive Breath™ technique. Our Pilates Matwork Course covers the full matwork syllabus, with an emphasis on the Fletcher Fundamentals and Pilates Movement Principles, and a focus on spinal mechanics, movement progressions and creative transitions. Participants will earn PMA and ACE CECs.